The Austrian Federal Government passed on Tuesday a comprehensive startup program. It covers a period of three years and entails a volume of about 185 million euros ($204 million). “We want to more strongly support people with courage, innovative strength and an entrepreneurial spirit. 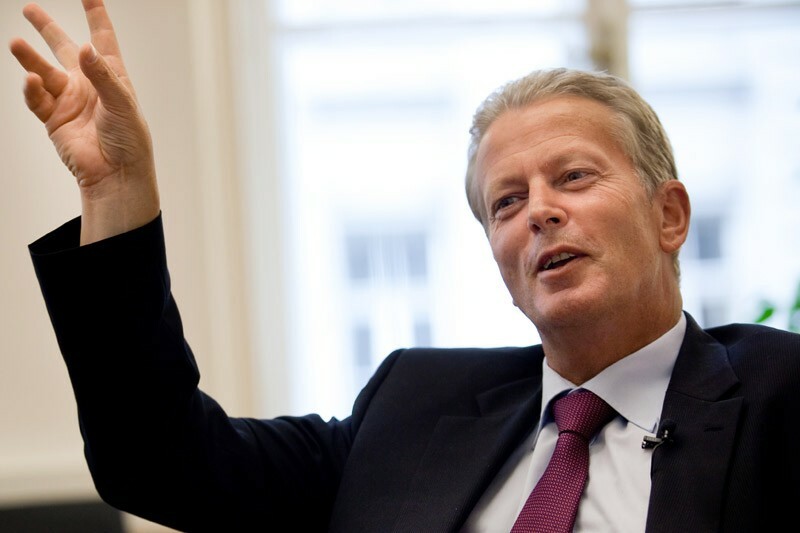 This package of measures provides added impetus to the country’s startup scene”, said Reinhold Mitterlehner, Federal Minister of Science, Research and Economy, and State Secretary Harald Mahrer, in a statement. You can read here more about the main measures included in the package of the startup program.